Are you ready to explore opportunities to take your career to the next level? 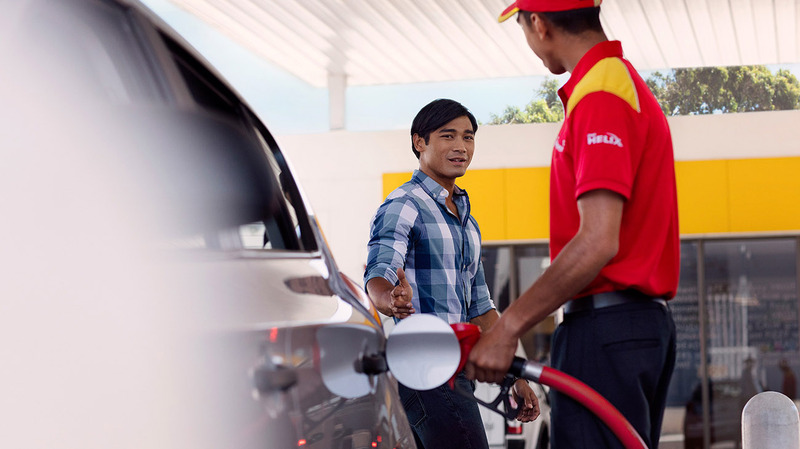 Whether you are a student, a graduate or an experienced professional, discover the impact you could make with a career at Shell. Visit our Careers Section to begin.